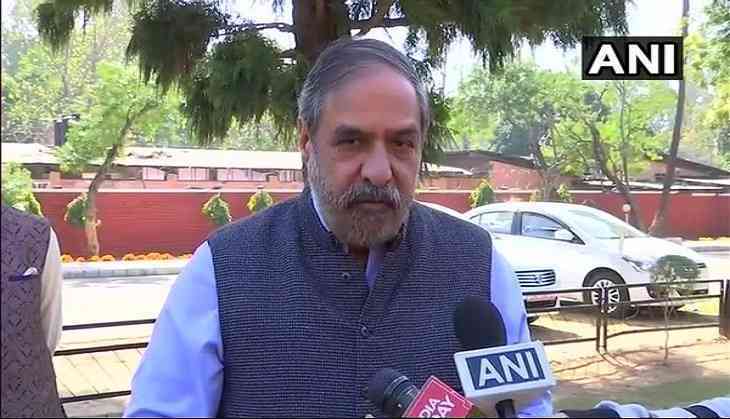 Congress leader Anand Sharma on Sunday criticised the Bharatiya Janata Party (BJP) for defaming his party by raking the Bofors case. "BJP has been carrying this political campaign to defame opposition. The investigation has been done, Judiciary has already given verdict. It is a tactic by Modi Government to deflect attention from their failure," Sharmasaid while addressing the media here. He called it a 'non issue' and added that they (BJP) are 'flogging a dead horse'. On February 2, the CBI moved the Supreme Court challenging the 2005 Delhi High Court's order, which quashed charges against the accused in the scam, saying that certain new material has surfaced in the case that needs further investigation. The first charge sheet was filed in the case in 1999.